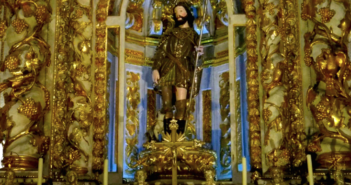 A walking tour of Alfama, self-guided, does it need map-work? Actually, not really, as the narrow maze-like streets will eventually lead you to most of the places you want to know. 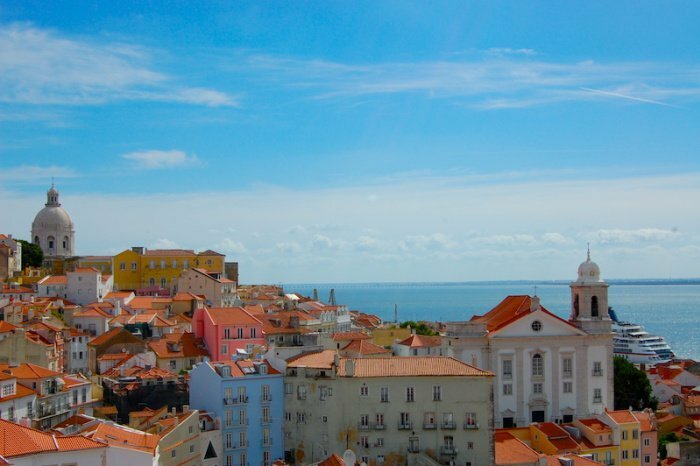 You do need some water and comfortable walking shoes for Lisbon’s steep paved cobblestone streets. And of course this guide may prove useful too. 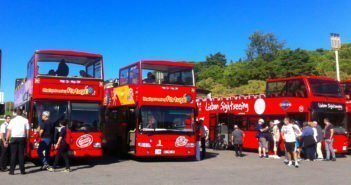 The itinerary described here can be done in less than two hours with stops to look at all the sights and to admire the views, but if you spend more time in a museum or eat en route, it could take a morning or afternoon. Start your walk at Igreja de São Vicente de Fora, a church founded in 1629. We assume you got there somehow (e.g. on foot, tram 28 or bus). 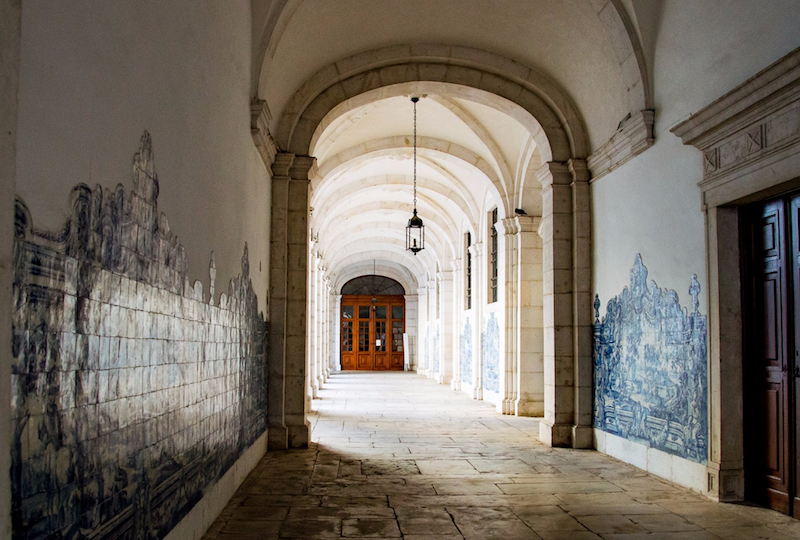 Admire the church façade in the Gothic and Baroque styles, but perhaps even more interesting is the adjoining monastery with its beautiful cloisters and azulejos (tile panels). Walk across Campo de Santa Clara. 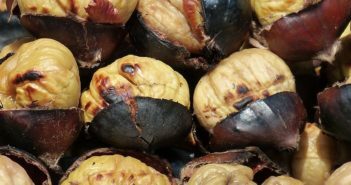 On a Tuesday or Saturday, you’ll have the opportunity to experience Lisbon’s main flea market that has all sorts of stuff, including touristy items, crafts, clothing, antiques, pottery, and also an area for a car boot style second-hand selling. By now, you should have glimpsed the white dome rising above Alfama. 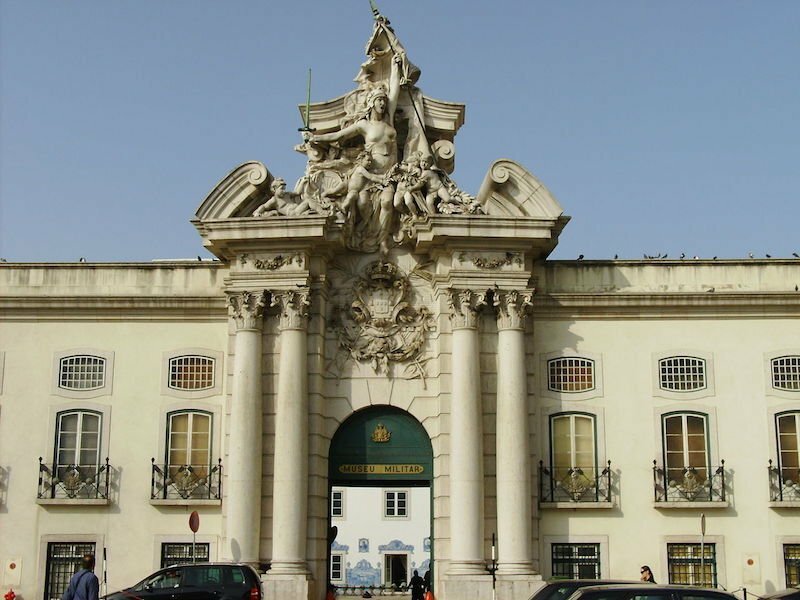 It belongs to the Pantheon’s building, which houses the tombs of distinguished Portuguese figures, mostly presidents of the Portuguese Republic, writers and poets. The tombs of the fado singer Amália Rodrigues and the football (soccer) player Eusébio are two of the most recent. You can pay the admission fee and climb up to the dome for stunning views over the River Tejo and the city. Along the way, you’ll have the chance to stop and admire the beautiful interior too. 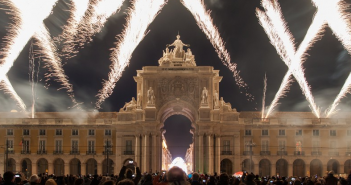 Continue west and then south on Calçada Cascão towards Rua Museu da Artilharia to visit the Military Museum, Lisbon’s oldest museum. 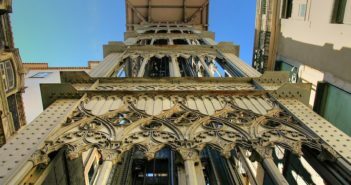 Not only is the building interesting, with painted ceilings and ornate woodwork in most rooms, but there’s also quite a lot to see inside, including a collection of swords, guns, uniforms, and cannons, many cannons. 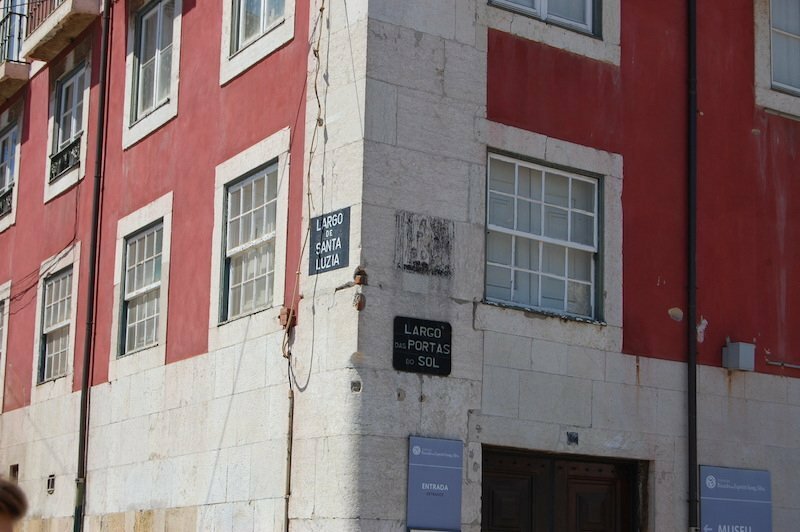 Continue about 250 metres on Rua do Jardim do Tabaco till you find the Fado Museum housed on a pink building on your left. 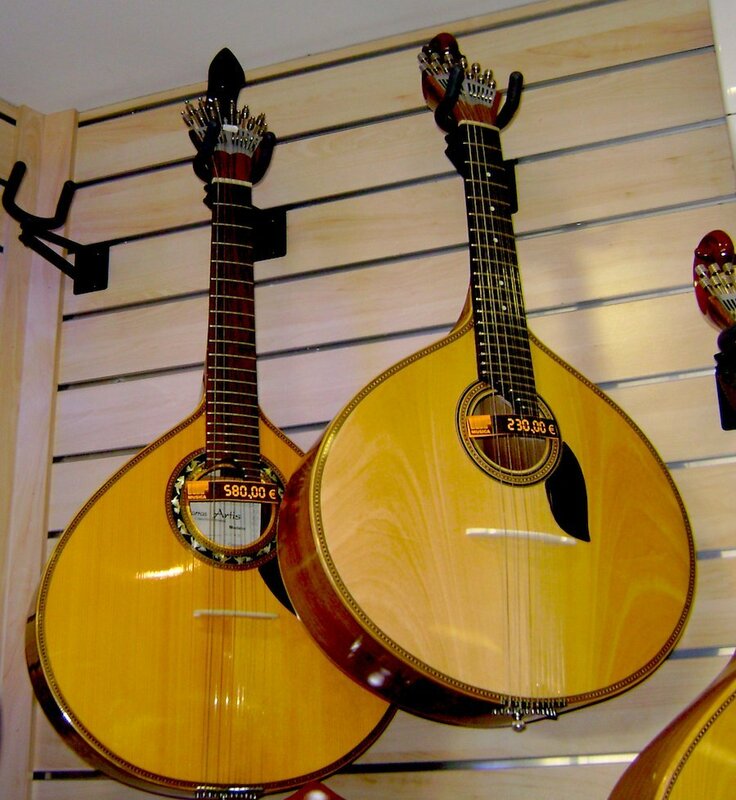 Learn about the history of fado, its meaning, a combination of sorrow and longing, and the musical instruments it uses. The museum is small, but gives you the opportunity to listen to all the different famous fadistas (fado singers) using the audio guides available there. From the Fado Museum, walk across the square and take the narrow street on your left. Continue towards Largo de São Miguel, one of the quaintest squares of Alfama. 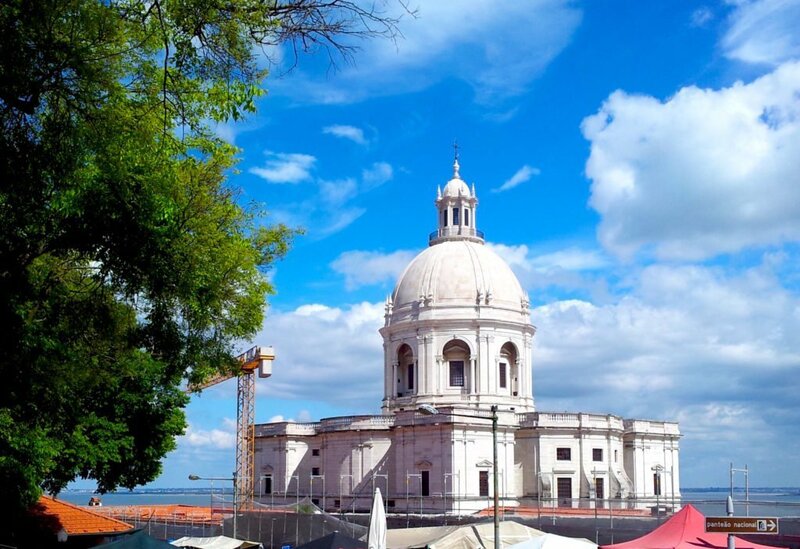 Its church dating from the 18th century boasts Mannerist and Baroque styles and two bell towers. Unfortunately, the church is closed most of the time, so you’ll probably won’t have the opportunity to visit its interior. 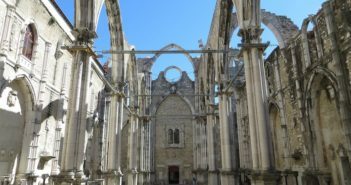 Carry on to the back of the church and through Alfama’s alleys on Beco da Curvinhas and Rua Norberto de Araújo till you reach Largo das Portas do Sol, one of the most popular squares in Lisbon. Here you’ll find probably the most photographed viewpoint in Lisbon. 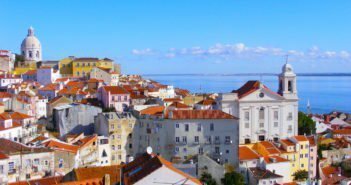 You definitely will want to stop for a few minutes to rest and look out over the river area, the cruise ship terminal, Alfama’s coloured buildings and the Pantheon. 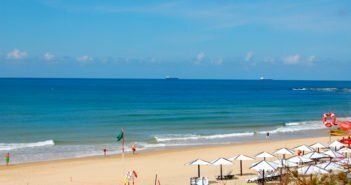 Just 50 metres south, find another beautiful place offering amazing views over the Alfama neighbourhood and the River Tejo. Don’t miss out on the blue-and-white azulejos (tile panels), depicting the Terreiro do Paço before the great earthquake of 1755. To end this itinerary, go back to Largo das Portas do Sol and continue north on Rua de São Tomé. Walk about 100 metres and be surprised by a mural paying tribute to the fadista Amália Rodrigues. 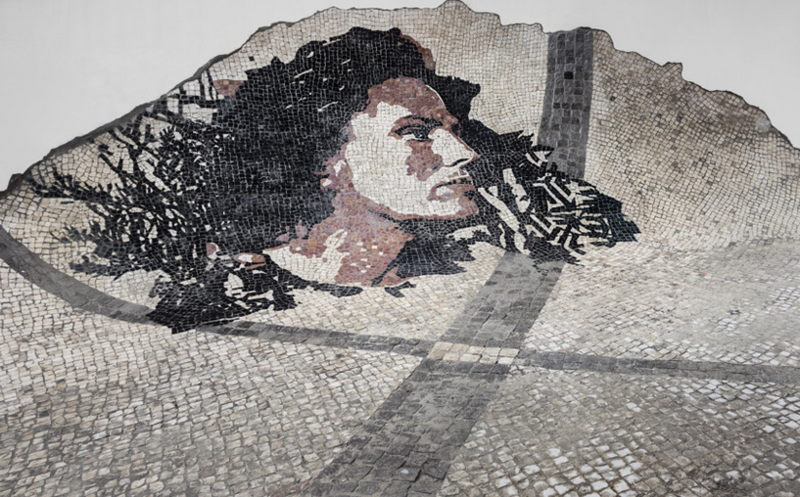 The work by the Portuguese graffiti artist Vhils depicts the fadista on the typical Portuguese cobblestone.